That Nintendo is prepping a new entry in its immensely popular Super Smash Bros. series for the Wii U and 3DS is no secret. The Namco Bandai-developed fighter, which Nintendo has confirmed will be in attendance at next month’s E3, will be the latest in a series of fighters that’s as much about celebrating Nintendo’s long history as it is beating the tar out of each other. Each entry features a smorgasbord of nods to classic games from the past, whether they be playable characters, special attacks or collectible trophies. 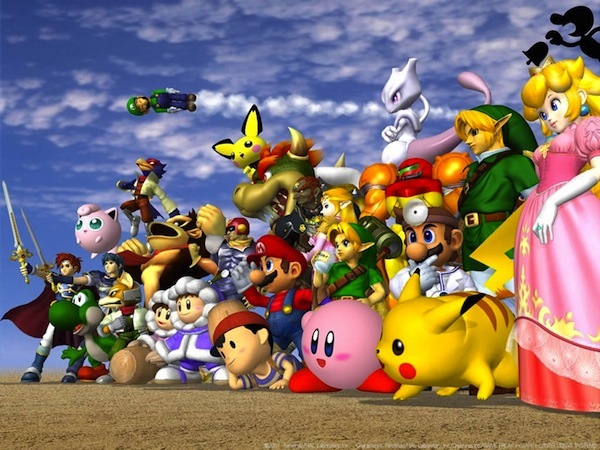 The most recent entry in the series, Super Smash Bros. Brawl, opened the floodgates for non-Nintendo characters, with Sonic the Hedgehog and Metal Gear Solid‘s Solid Snake joining the roster as playable characters. A new Smash Bros. means new speculation for what characters may join the fray, so without further ado, we present our list of 10 characters that need to be in the untitled Super Smash Bros. sequel.